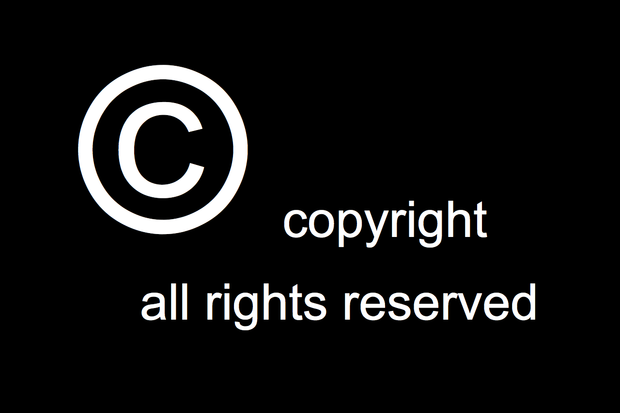 Copyright is the legal right to allow the author to create and spread their work without others plagiarizing it. Everything (such as facts and ideas) are fair to use! Anything already published cannot be copyrighted. No matter where it was published, the U.S. still considers it copyrighted!